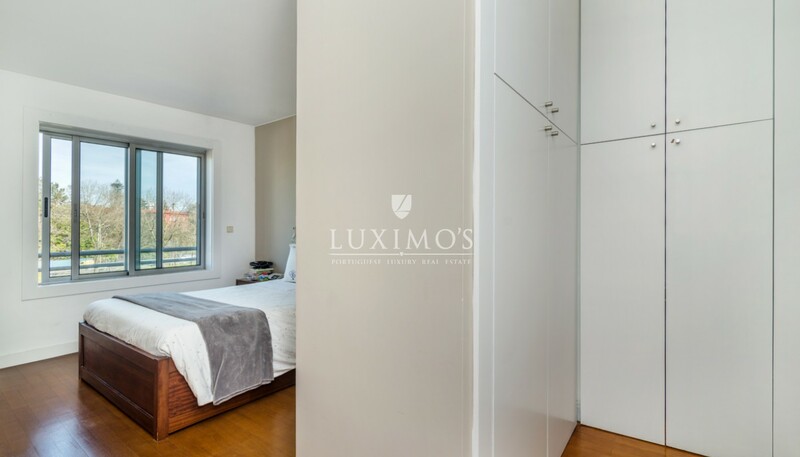 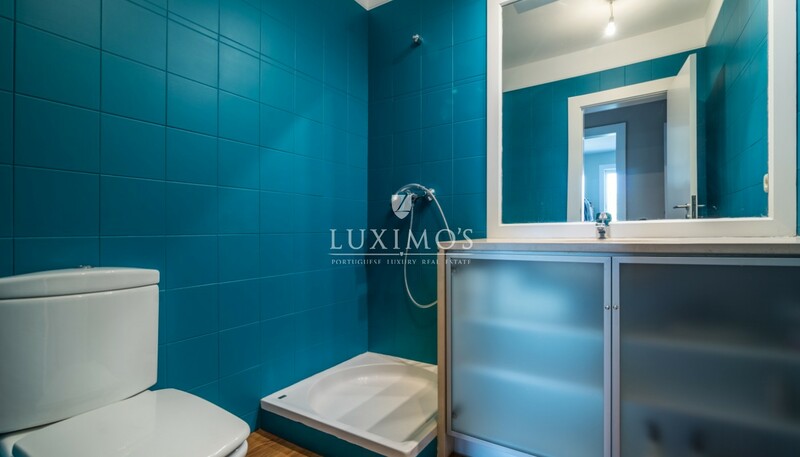 Apartment in central location, close to the river and Boavista. 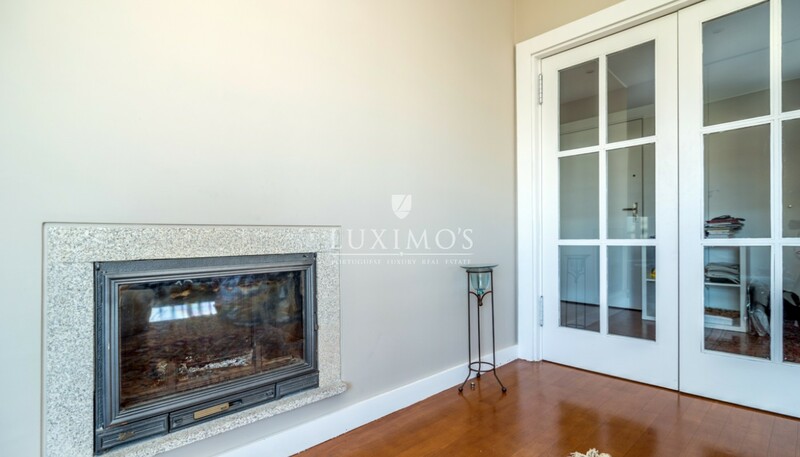 Real estate property, for sale, which has unique characteristics as a level living room with fireplace in open space with the kitchen. 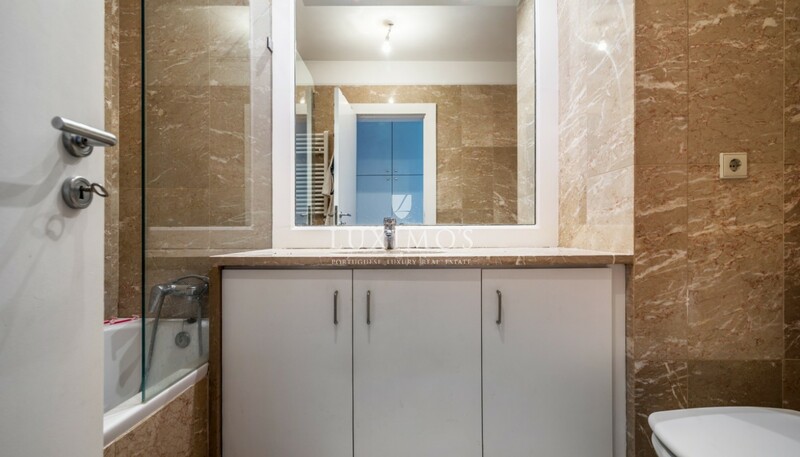 Apartment with 2 bedrooms, one of them en-suite. 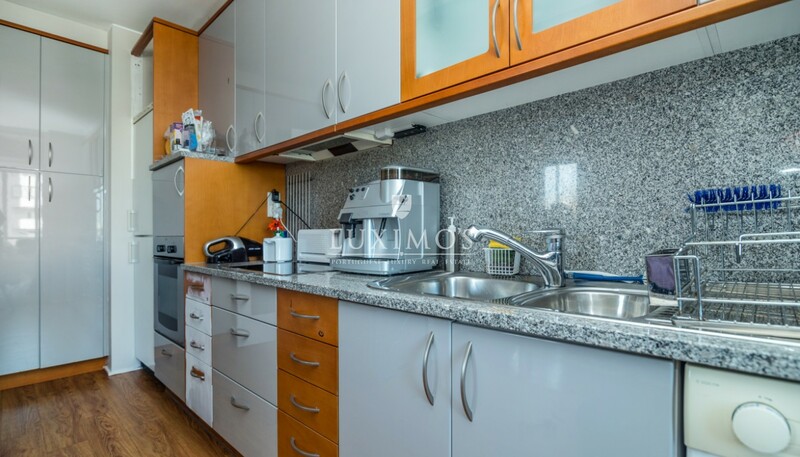 All the floors are in laminate wood, has central heating and 24 hour security. 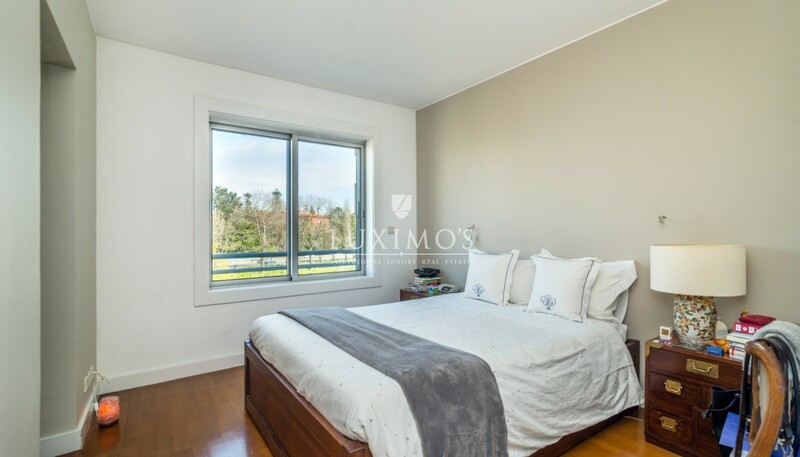 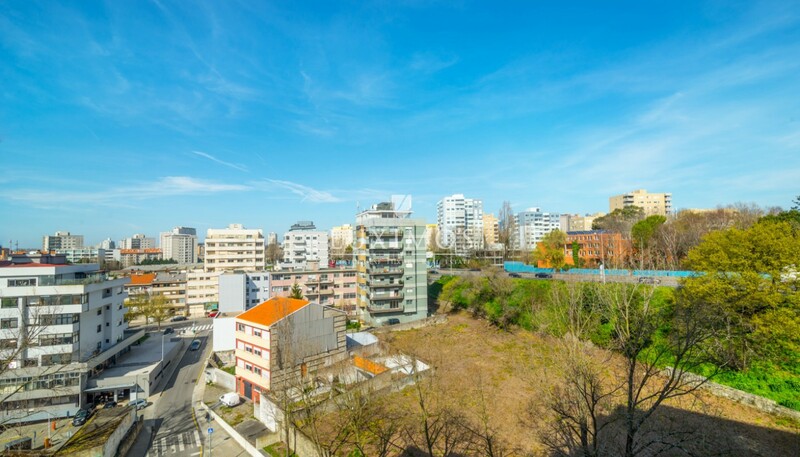 Close to commerce and services, 5 minutes from the river and 10 minutes from downtown Porto.